Director of Nutrition Services Dr. Robert Lewis keeps students happy, healthy and productive by offering creative and healthy dishes like cherry blossom chicken with brown rice and broccoli, handmade tamales and pizza with low-fat cheese and whole grain crust. Since joining the El Monte City School District 10 years ago, Lewis enacted programs to fight childhood obesity and secured funding to make breakfast, lunch and supper free to all K-6 students. The U.S. Department of Education on Sept. 28 named East Whittier City School District’s Leffingwell Elementary School as a 2017 National Blue Ribbon school for narrowing the achievement gap. Leffingwell is among 342 schools across the U.S. and 22 in California to receive the coveted designation. 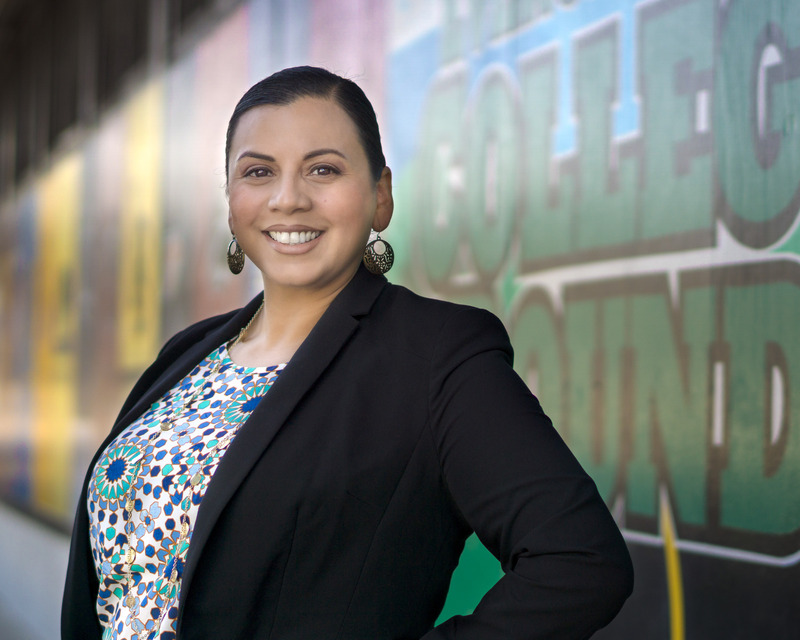 East Whittier City School District has named Skarlette Torres as the new principal of Evergreen Elementary School, returning her to the school where she spent her first 10 years at EWCSD as a teacher and counselor. Torres is committed to the 5-C’s of 21st Century learning – critical thinking, creativity, collaboration, communication and community. East Whittier City School District serves students through 10 elementary schools and four middle schools. The District, in partnership with parents, endeavors to motivate, inspire, and encourage all students to use their unique potentials to reach their highest level of academic achievement and emotional and physical well-being. 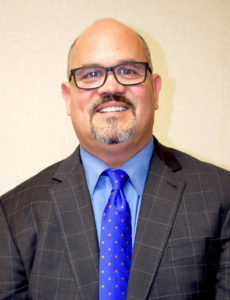 Follow-up Story: East Whittier City School District has named David S. Herrera as principal of Hillview Middle School, replacing Wendy Davio, who is retiring. Herrera, who has spent 20 years as a teacher and administrator, is a champion of student achievement, parent engagement, resources for STEM classes and programs, and pathways to college. 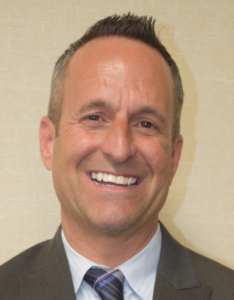 Board of Education members named Capistrano Unified administrator Marc Patterson as East Whittier City School District’s next superintendent at their May 22 meeting at the District office. Patterson replaces Mary Branca, who is retiring at the end of the 2016-17 school year. 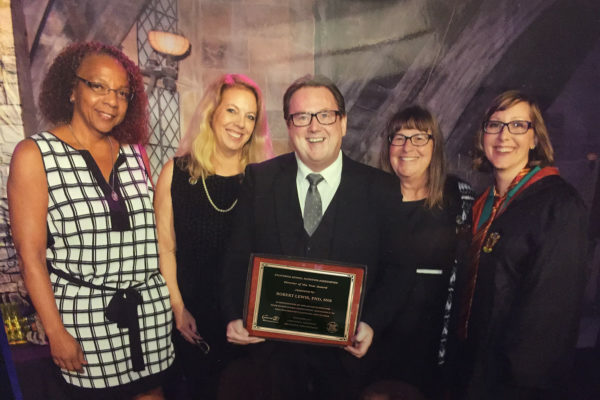 East Whittier City School District has been named a California Honor Roll School District by the Educational Results Partnership (ERP) and Campaign for Business and Education Excellence (CBEE). East Whittier is one of 20 California school districts to be named to the honor roll in 2016. This is the fifth consecutive year EWCSD has been named an Honor Roll school district. 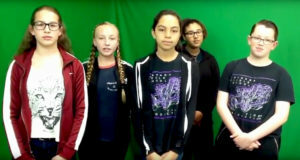 Video production students from Hillview and Granada middle schools have each won two 2017 Los Angeles County Office of Education Digital Voice Awards, recognizing their digital expertise. The student-produced public service announcements address issues such as digital equity, bullying and literacy, winning in the categories of Character Education and Technical Arts. 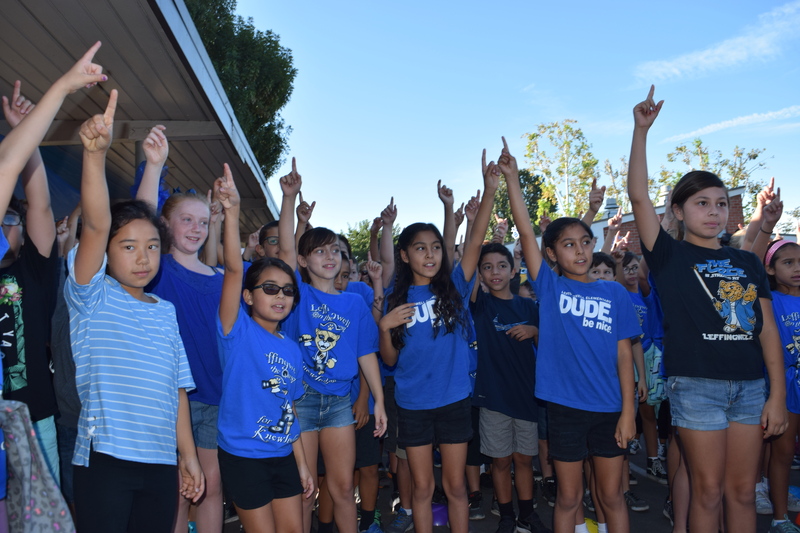 Granada Middle School has been named a California Gold Ribbon School for strengthening student and parent engagement, instilling high academic standards and fostering a supportive culture that has significantly reduced student disciplinary issues. Granada’s Matador LEAD (Leadership through Engagement, Action and Determination) initiative, implemented in 2013, was singled out for its civic education awareness and parent, family and community engagement. 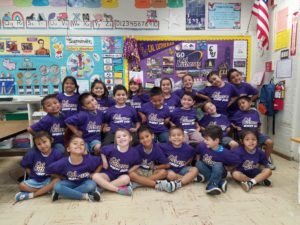 As part of the Ceres Elementary School commitment to establishing a college-going culture on campus, kindergarten teacher Catherine Loomis has partnered with the Cal Lutheran University (CLU) men’s and women’s water polo teams through the CLU College Mentoring program. CLU student-athletes make regular visits to Loomis’ class to encourage students to think about attending college. In return, Loomis and her students have attended several water polo matches and dress up every Tuesday in the CLU colors of purple and yellow. The class will take a field trip to Cal Lutheran on Wednesday, April 19. Follow-up Story: South Whittier School District sixth-graders learned about three California ecosystems during a weeklong Malibu Outdoor Science School from March 20-24, using the environment around them as a classroom. Operated by the Los Angeles County Office of Education, the outdoor school focuses on state science standards, while exposing students to hands-on experiments and real-life lessons. Camp activities include night hikes, camp fires with songs and skits, as well as communal living. This is the first time the District sent all sixth-graders at the same time. Follow-up Story: Celebrating 10 years of dance and family entertainment, the East Whittier community attended the final performance of the Leffingwell Elementary School Musical, a tradition that raised money for extracurricular dance and arts instruction. All grade levels at Leffingwell performed in the show, which pays tribute to Keith Songer, who died in a 2008 auto accident. Songer was the husband of Ocean View Assistant Principal Kim Songer. The theme of this year’s show was “Be A Star” and over 80 Leffingwell Elementary alumni – from grade six to college – returned to campus for a special dance performance to show their appreciation for Songer and dance instructor Rona Overbeck. Jump-Roping East Whittier Students Raise Over $3,500 for American Heart Association. 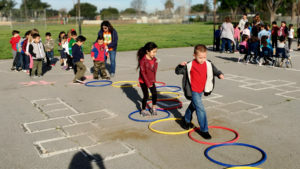 Follow-up Story: Students at East Whittier City School District’s Orchard Dale Elementary School raised over $3,500 in donations for the American Heart Association’s Jump Rope for Heart charity, reflecting a deep commitment to pursue healthy lifestyles and give back to their communities. 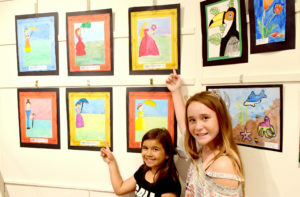 All students, from transitional kindergartners to fifth-graders, participated. Many families employed social media to solicit donations. Orchard Dale students staged competitions by grade level to see who had the best jump-roping skills, with toys and games awarded to those who could jump rope the longest.